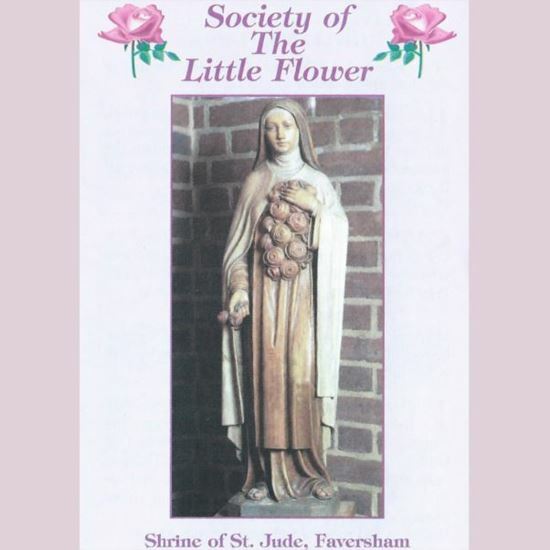 The Society of the Little Flower at Faversham is distinct from and considerably pre-dates the charity of the same name. Before the Second World War, the Prior of the Carmelite friars at Faversham, Fr. 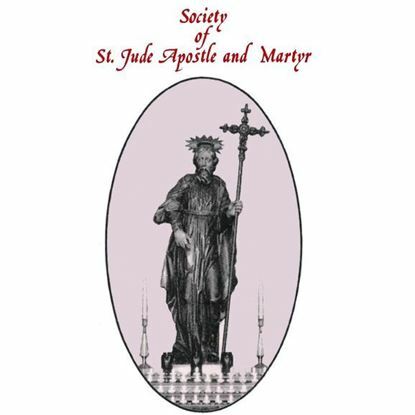 Elias Lynch, O.Carm., established three 'Societies of Prayer', namely The Society of The Little Flower in honour of Saint Thérèse of Lisieux, The Society of the Infant Jesus of Prague, and The Society of Saint Jude. These Societies continue to exist and are a very popular way for people to express their faith, participate in our Carmelite devotions, and support our ministry of service to God's people. Members of each Society are enrolled for a year, during which time a Mass is celebrated every month for their spiritual and temporal welfare. 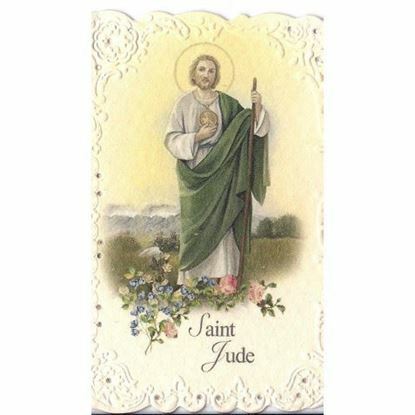 Members each receive a novena prayer card of the appropriate Society. It is possible to enrol yourself and others in either or all Societies, and whilst there is no set fee, a donation of £1.50 (or more) per person per society is suggested. This money supports the Carmelite brothers and our work to spread the Good News of Jesus Christ in Britain and beyond.